When it comes to whether celebrities can cook or not, this is the stance we have in those situations. “Celebrities can’t cook”, “Celebrities don’t have time to cook”, “Celebrities might not eat at home at all as they are always out/working so they must get food delivered on their sets”, and last but not the least “Celebrities eat at restaurants most of the time”. Although when we see the other side of the picture and when we get to know the personal lives of celebrities they sometimes paint a whole new scenario. Some of them cook occasionally, some love to cook, some of them wanted to pursue a career in cooking by becoming a professional chef. Syra Shehroz wanted to be and still wants to pursue the career of being a professional chef after attending proper classes. 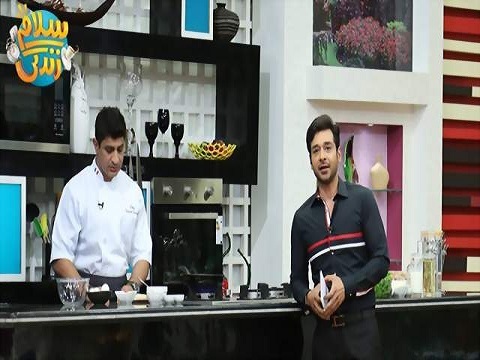 Ahad Raza Mir loves to cook and he cooked recently in Nida Yasir’s morning show “Good Morning Pakistan” as well, when he was invited to the show along his mother. 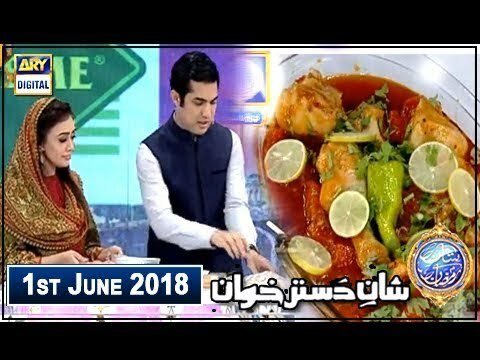 Syed Iqrar ul Hassan has time and again shared in his Ramadan Transmission that he cooks “Baingan ka Bharta” to perfection. Faisal Qureshi in his morning show “Salam Zindagi” has narrated a few times how he cooks the famous “Chicken Karahi” all the time.